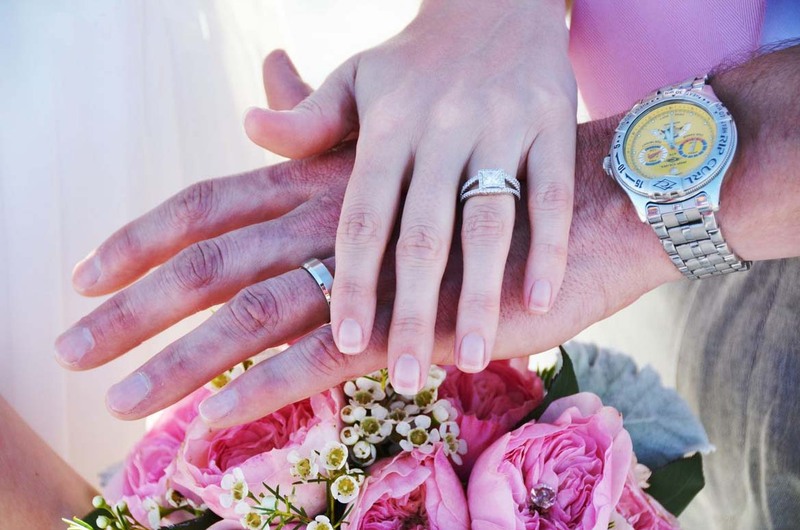 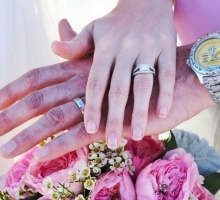 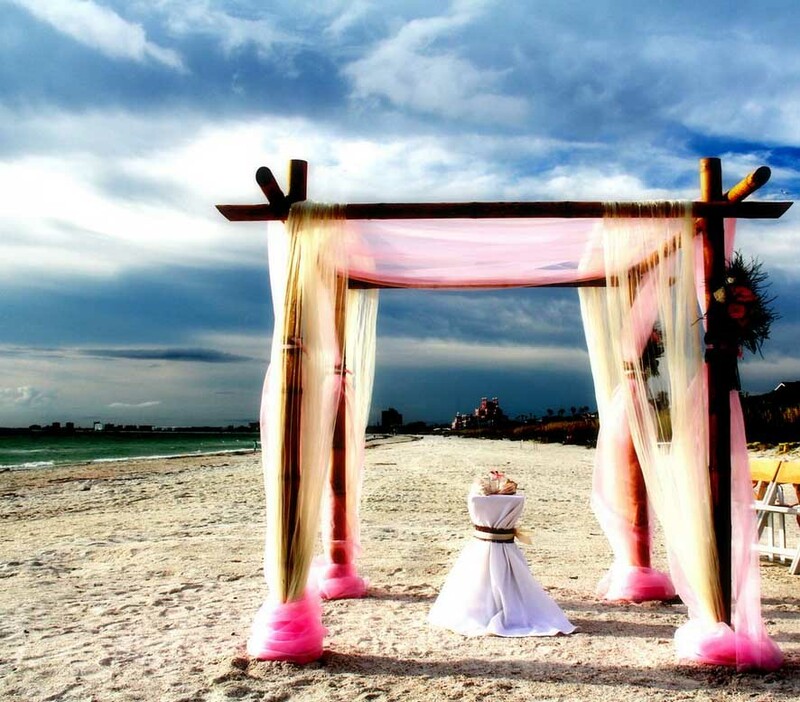 Suncoast Weddings invite you to Think Pink! 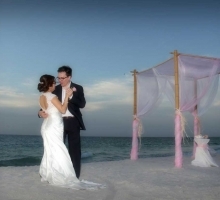 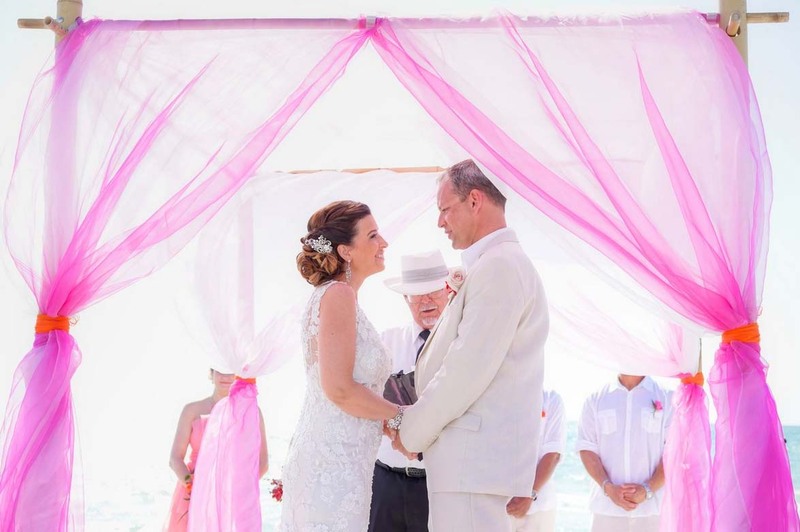 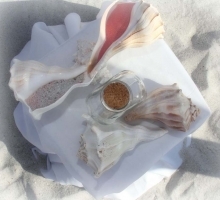 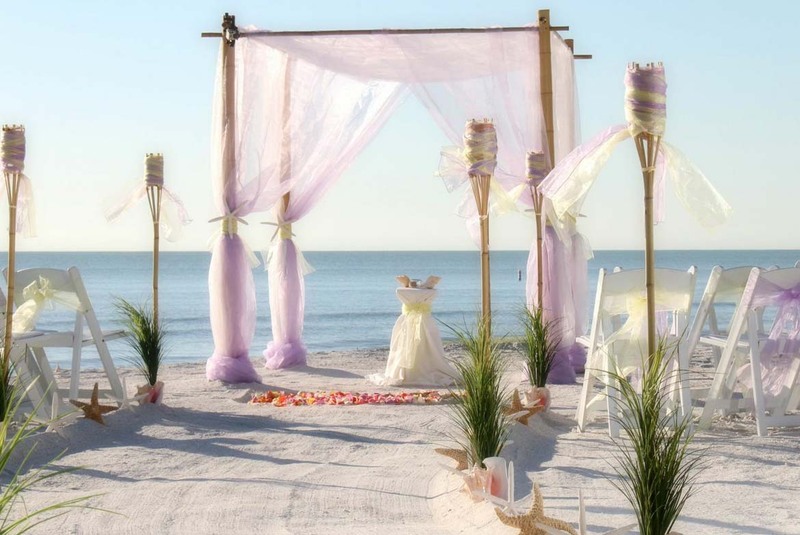 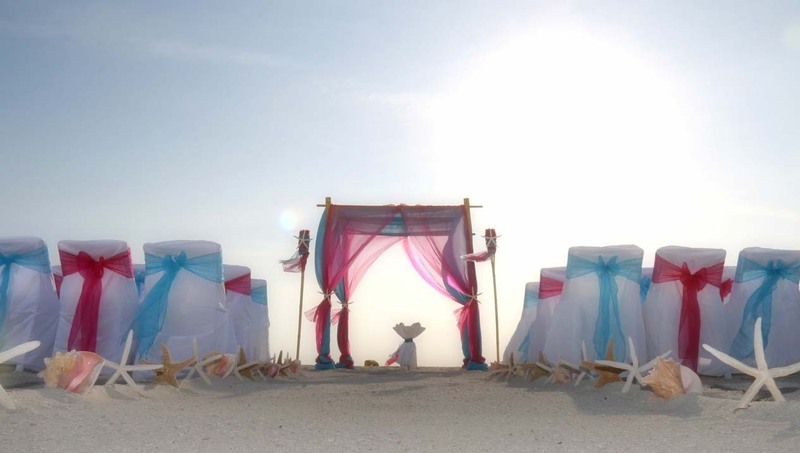 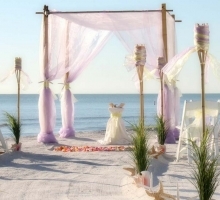 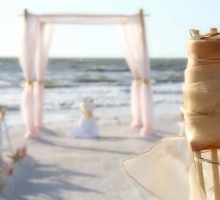 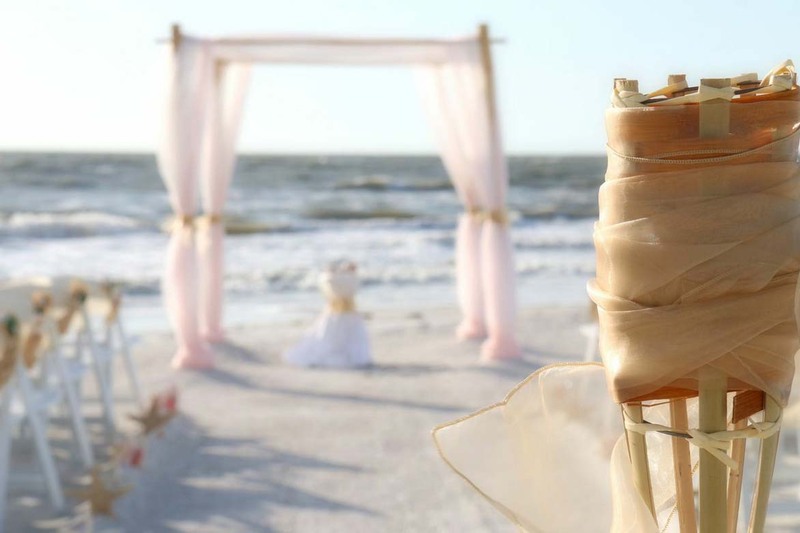 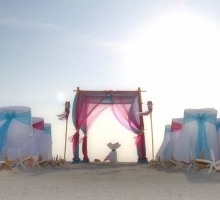 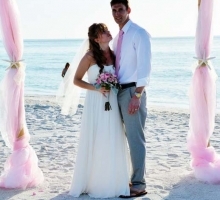 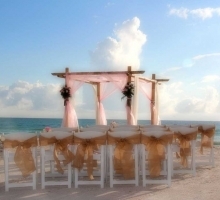 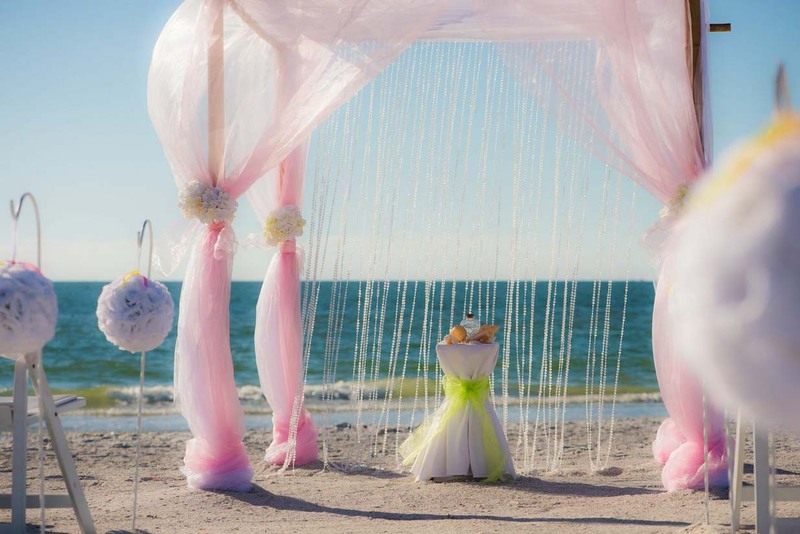 Florida beach wedding themes can be old fashioned or modern - but they are never boring with Suncoast Weddings. 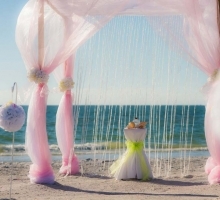 Pink can be a subtle shade of blush or a vibrant fuschia. 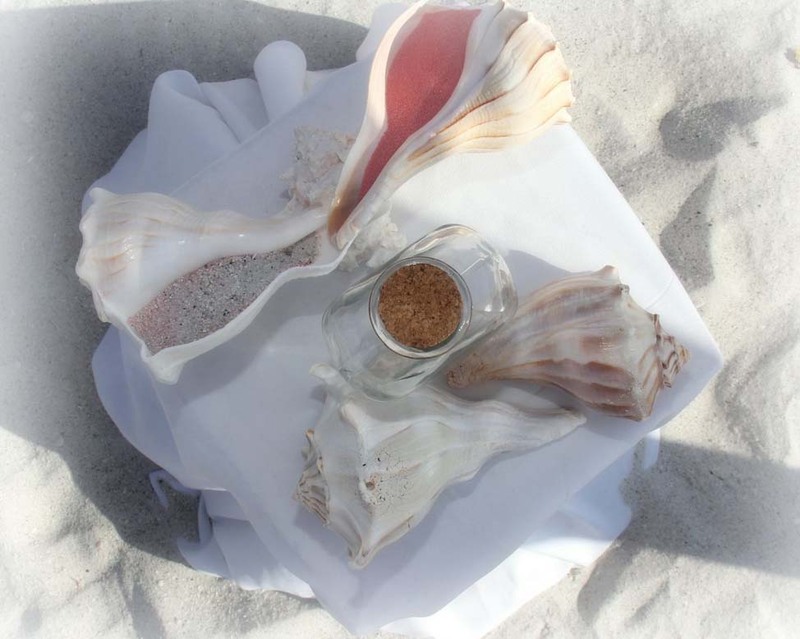 It evokes fun in the sun and heady aromas. 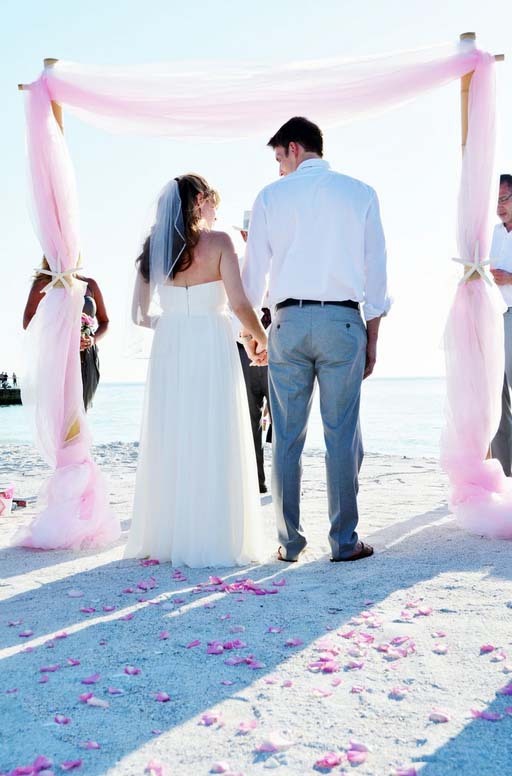 Pink rose petals on the ground, pink highlights in the arch and aisle. 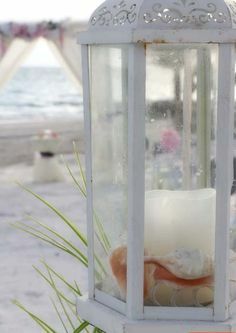 It blends well with whites or blues to add a whimsical accent to your wedding. 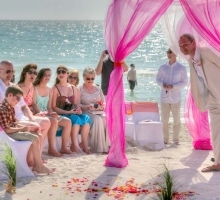 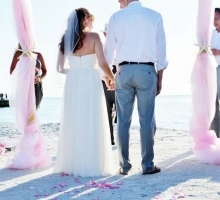 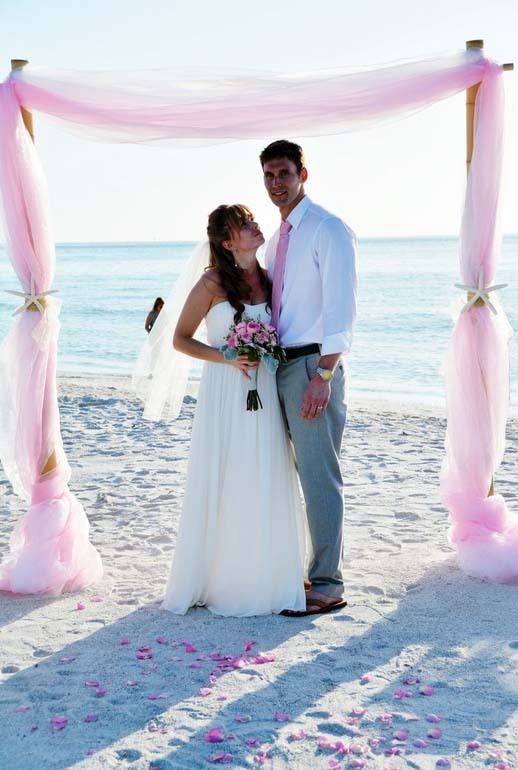 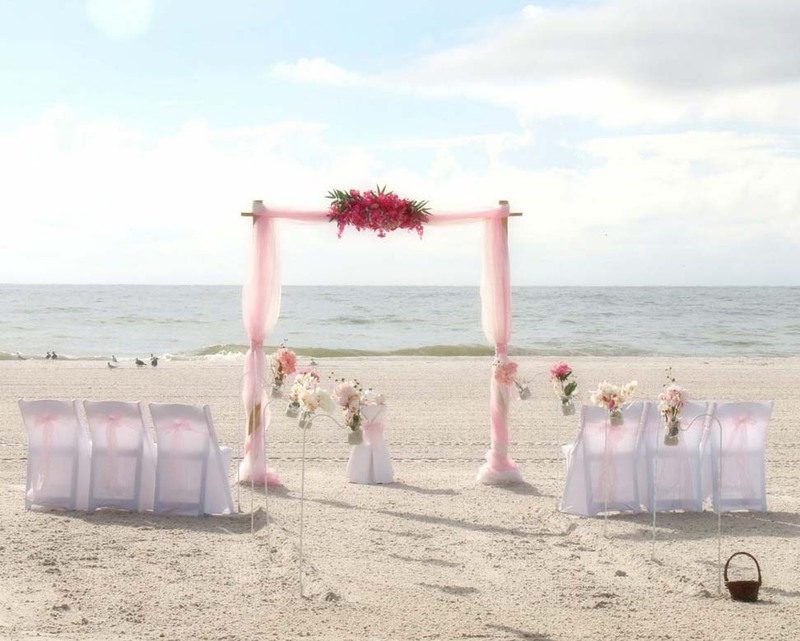 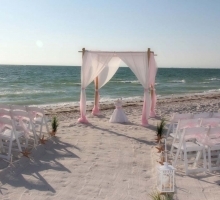 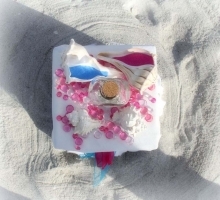 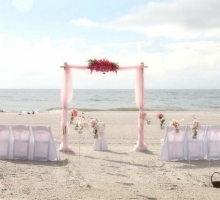 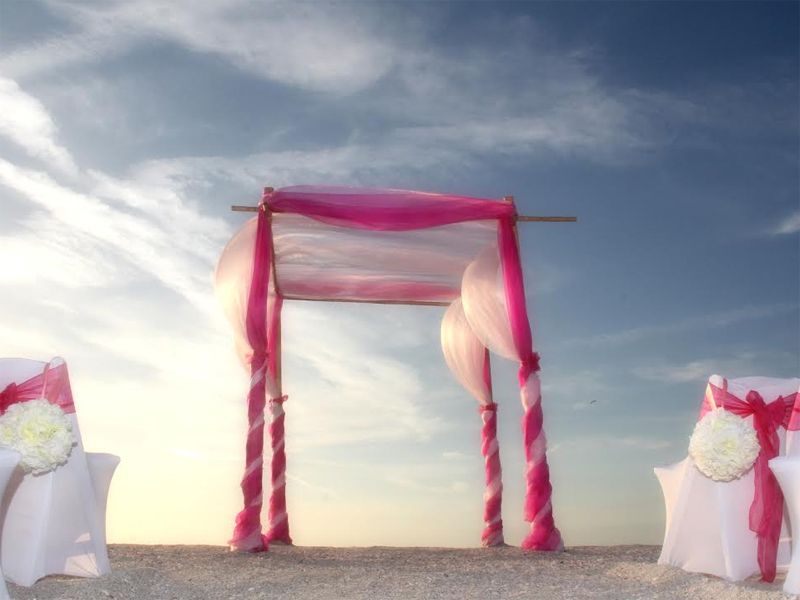 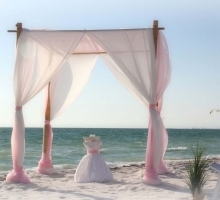 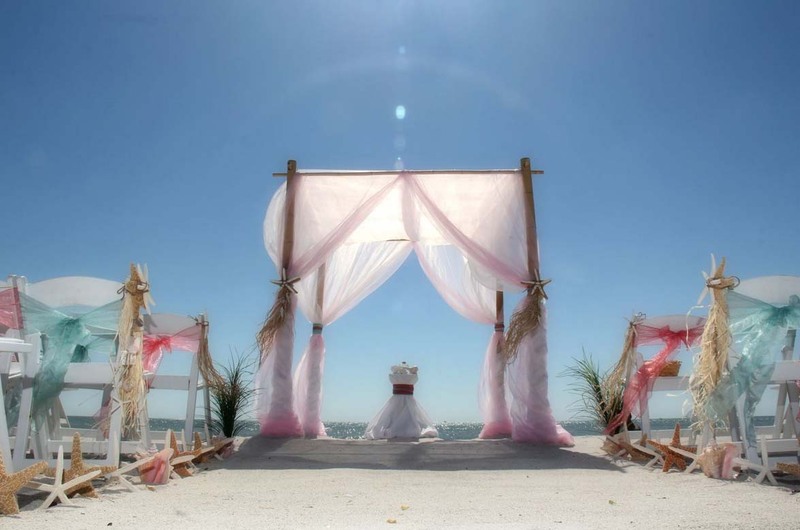 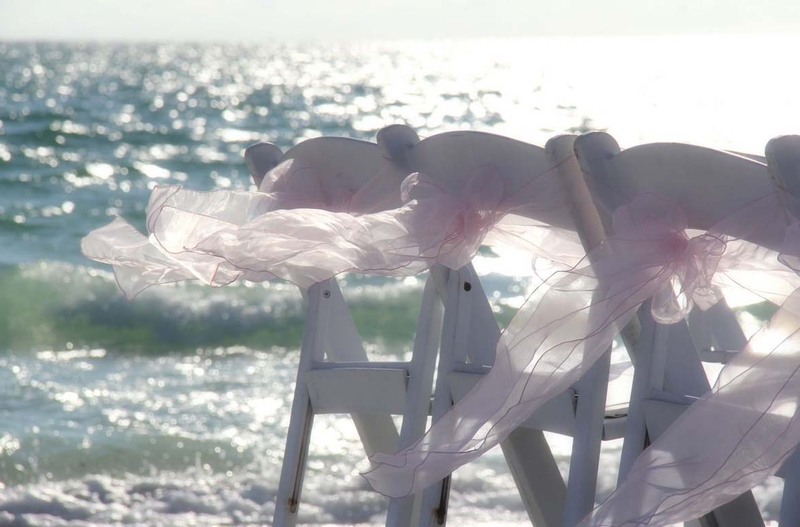 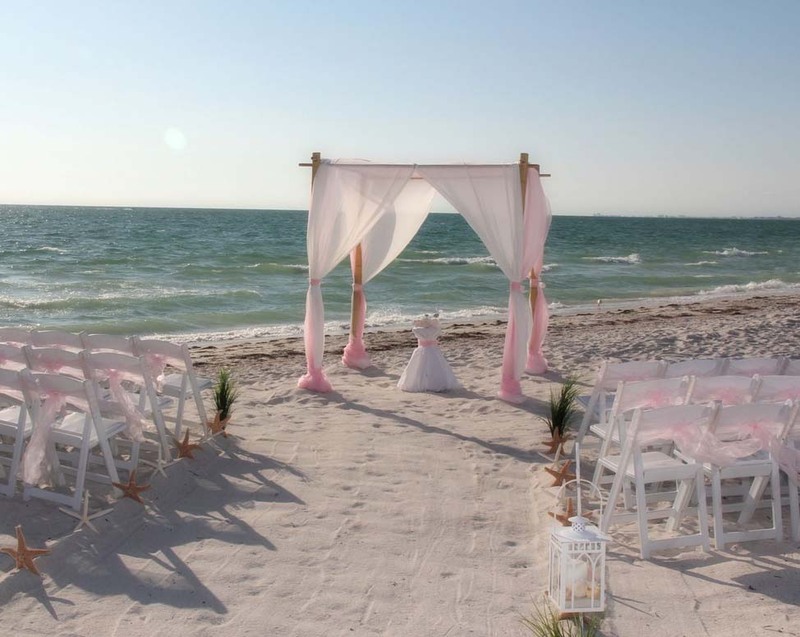 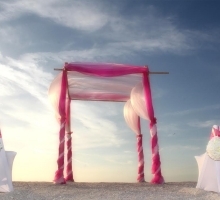 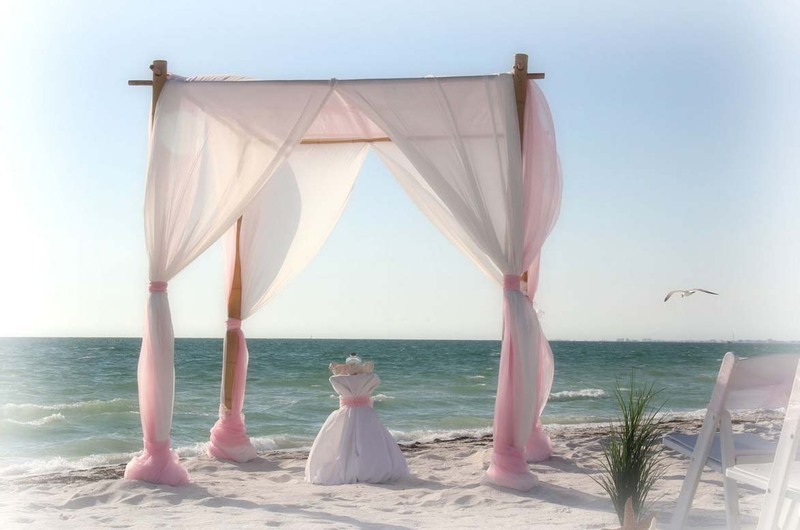 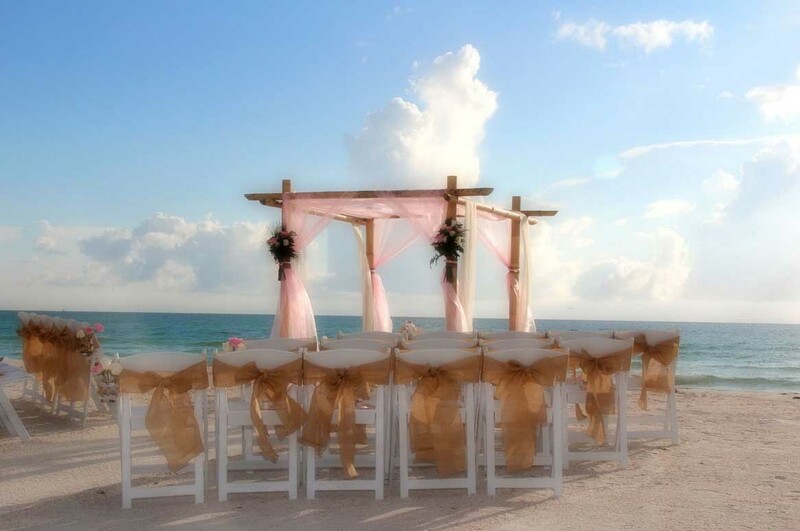 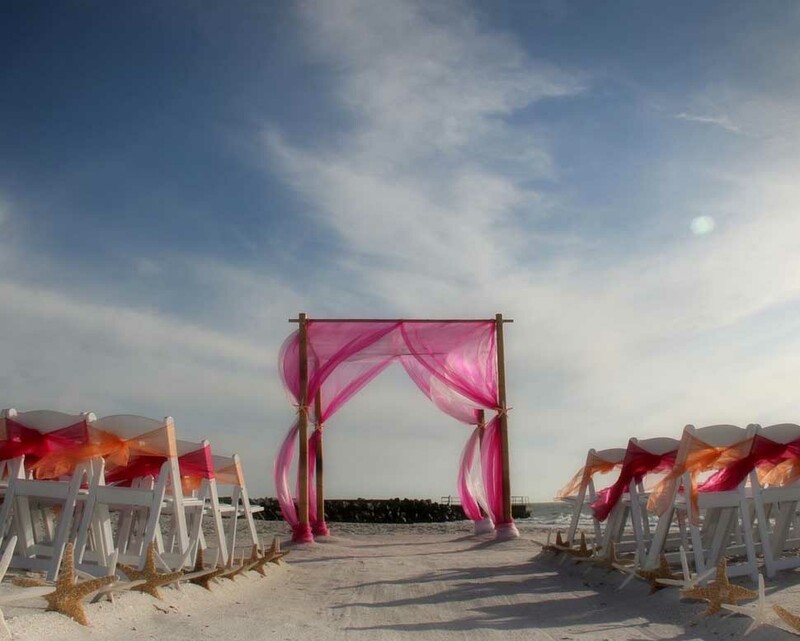 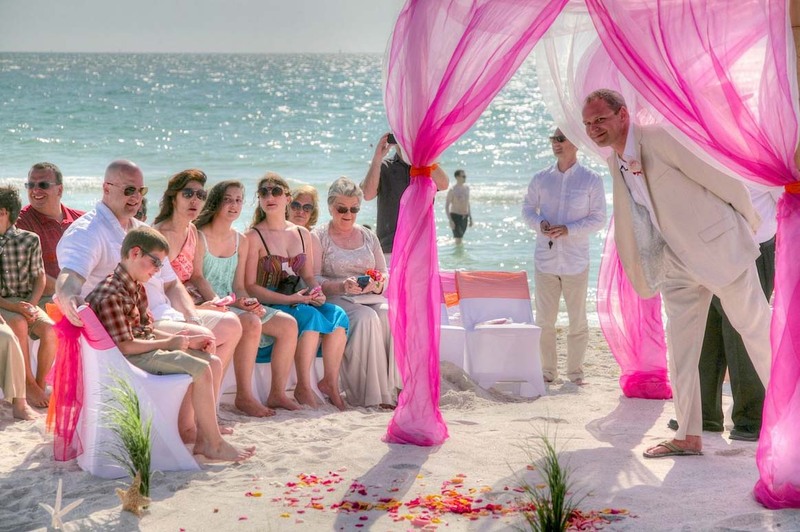 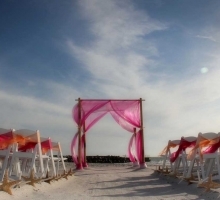 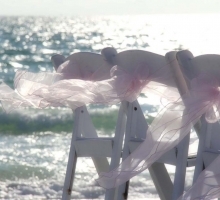 Versatile and pretty - pink is perfect for your Florida beach wedding. 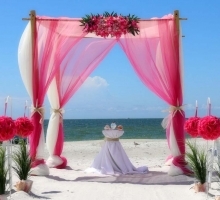 Check out this pink inspired gallery to get some fresh ideas around a romantic and pleasing color choice. 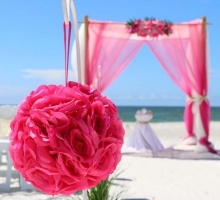 Easy to match with flowers and accessories, there are lots of reasons to Think Pink! 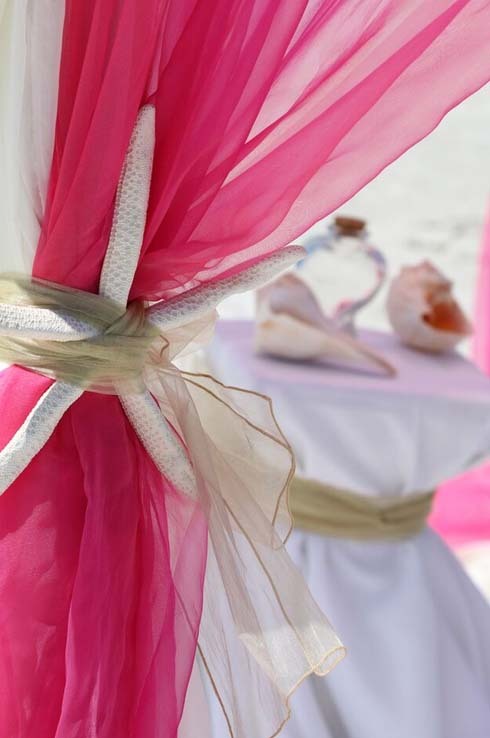 Effortlessly romantic and versatile, pink will delight and inspire - fashion forward in the best possible way. 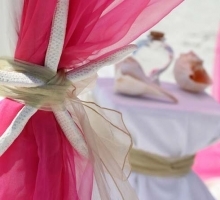 If you want just a hint of pink, consider ribbons or sash accents. 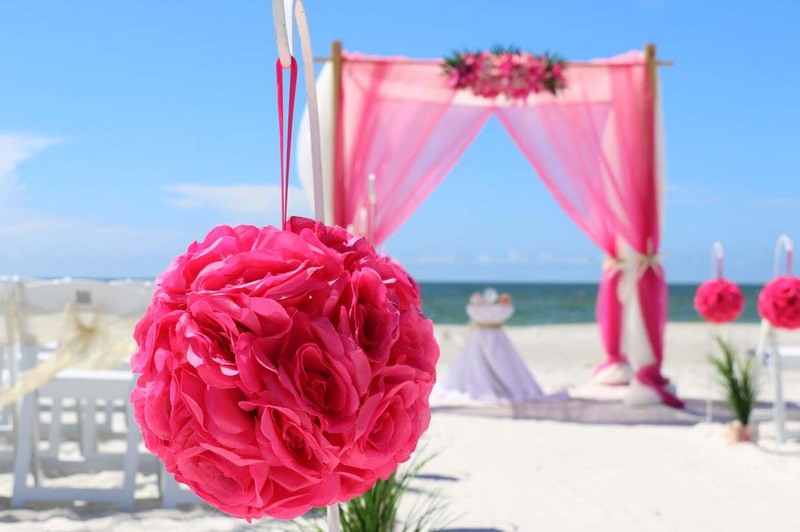 For a bolder look, embrace hot pink and fuschia for pomanders, chiffon drapes or sashes over crisp, white chair covers, that makes the colors really pop. 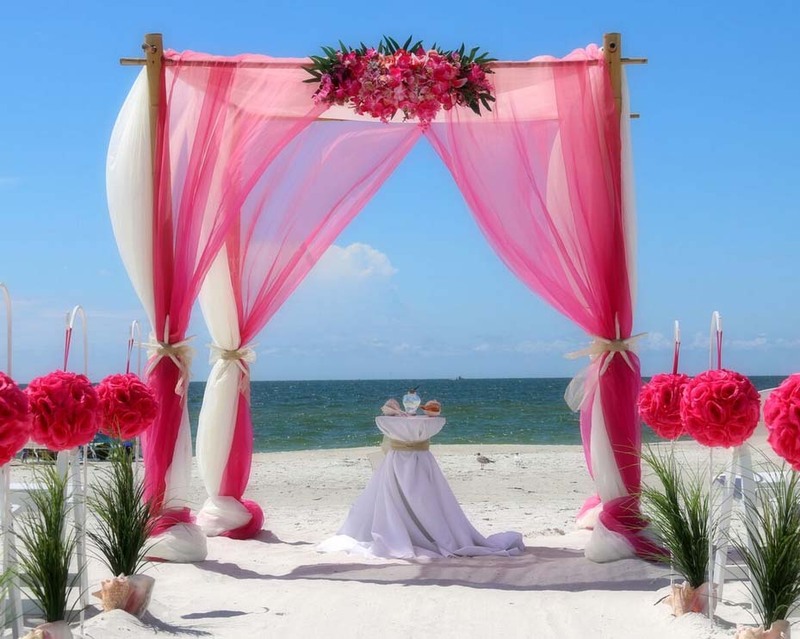 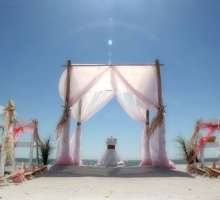 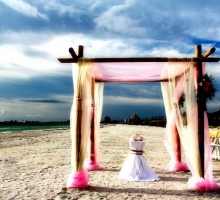 When it comes to Florida wedding themes - Pink really is Perfection - have fun with the endless possibilities!